100g Enjoy a refresing wash! 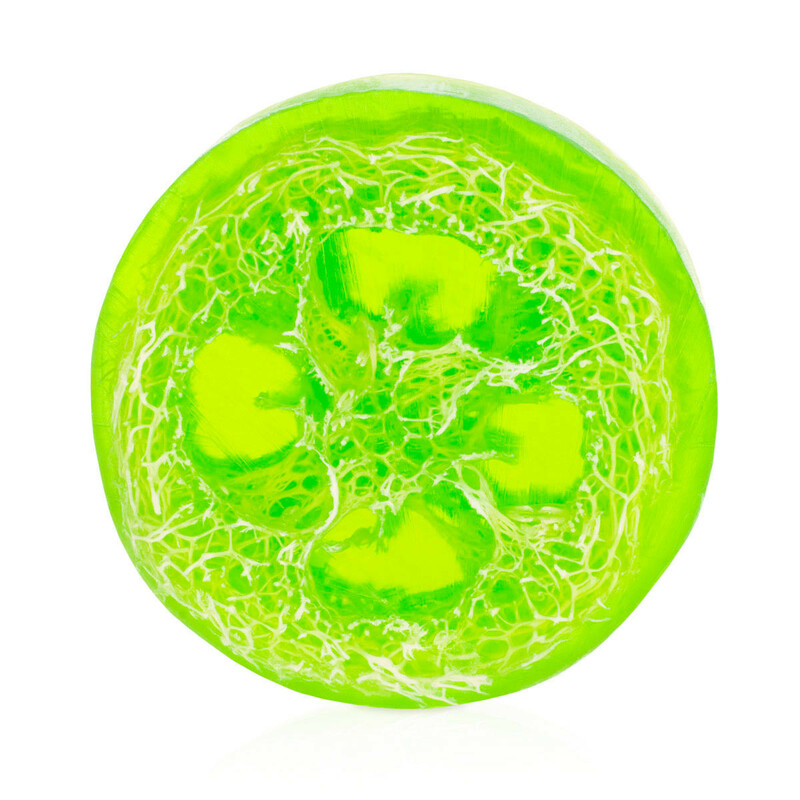 This hand-crafted soap effectively cleanses the skin embracing you in the refreshing aroma of crisp apples. 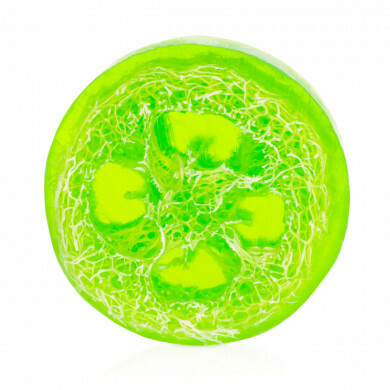 Natural loofah fibres supplement the cleansing properties of the soap, day-by-day caring for the beauty of your skin. With our soap, you can yield to various sensations both in bath and shower, as well as wash your hands daily. 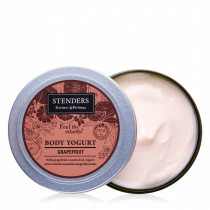 To make the skin irresistibly gentle, after washing moisturise it with a body yogurt or nourish with the natural oils from our garden of feelings. 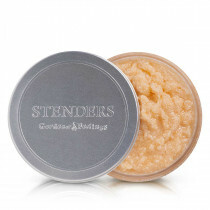 Enjoy refreshing care for your skin also with our apple bath salt. .